- Directly recover deleted SMS text messages and contacts. 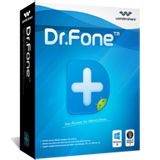 - Support multiple Android phones and tablets, like Samsung, HTC, LG, Motorola, and so forth. - Only read and recover the data, no personal info leaking. 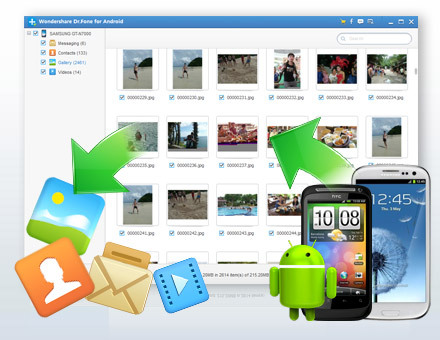 - Individually Select What Android Files You Want to Recover. - Scan and preview all the contacts, messages, WhatsApp history, photos, documents, and more. Then simply select only the files that you want to restore.